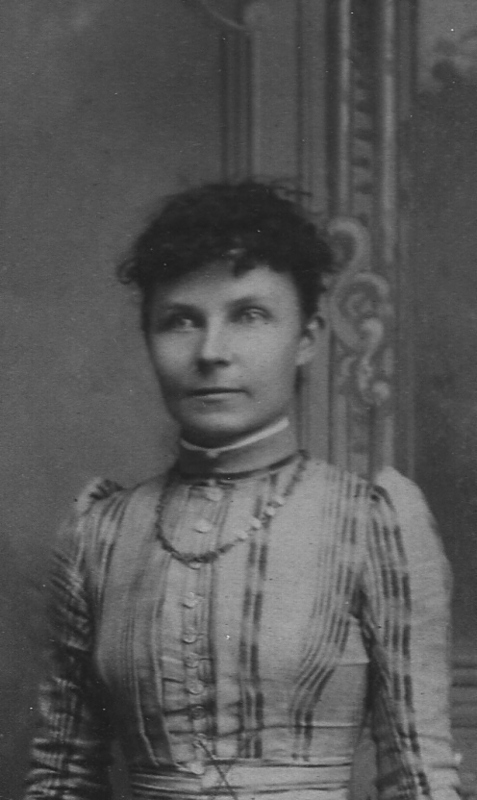 Comments: Josephine Bell Somes (Nee: Embree) | Pueblo CO USA | 1851-1900 | Comments: One of my great-grandmothers Josephine Bell Embree. Born Iowa 1864 died Pueblo, CO 1903. Married George F. Somes moved to Pueblo ca 1895. Descended from Rev. Bell of TN a circuit riding preecher as well as the old Robert Embree family of pre-American Revolution era.